Love Disney movies like me? Then you’ll love Disney Movies Anywhere! This recap post is part of a press trip that I attended last week, where we met with reps from Disney Movies Anywhere. Although travel and accommodations were covered, all thoughts are my own. 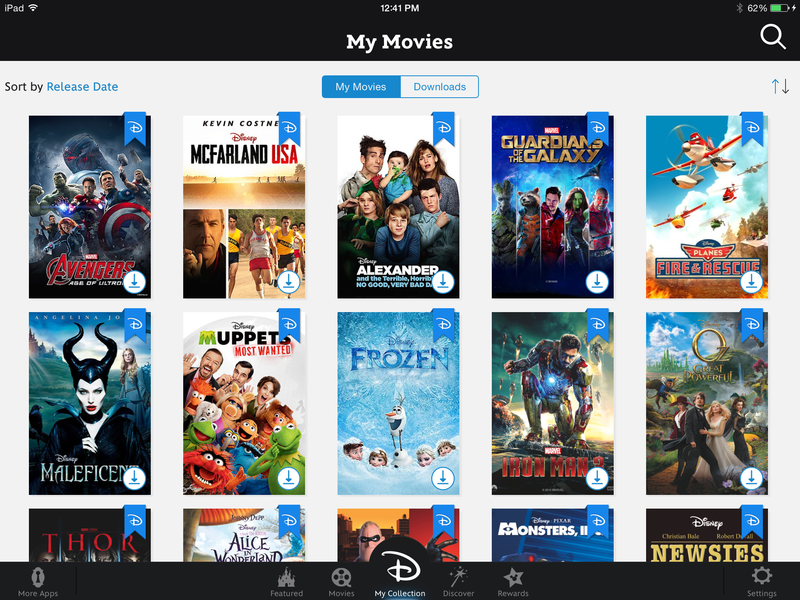 What Is Disney Movies Anywhere? 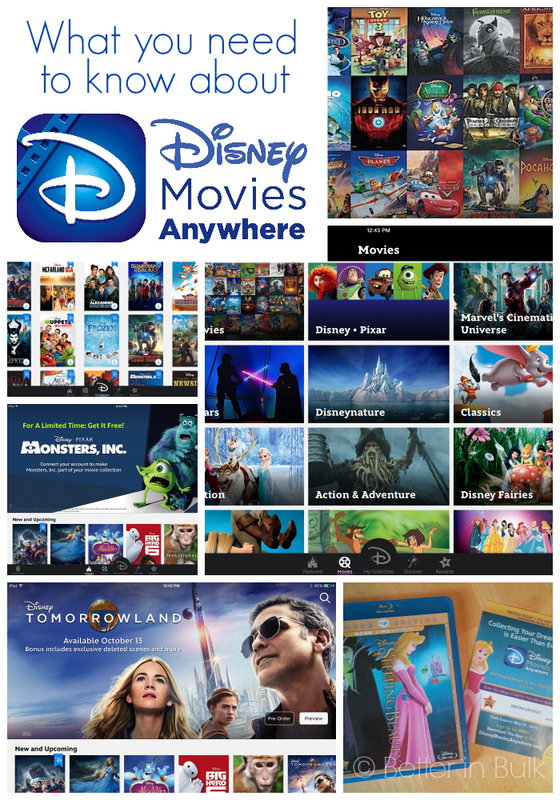 Disney Movies Anywhere is both a website and an app for your phone, tablet, gaming system, or TV console where you can find all your favorite Disney movies as well as discover new ones. Not only can you browse titles, but you can also buy and watch your eligible Disney, Disney•Pixar, Marvel, and Star Wars titles as well as enjoy exclusive content and special bonus features. Plus, you can earn points toward fun Disney rewards that you collect from DVD/Blu-rays, movie tickets and more. Don’t throw away your codes! 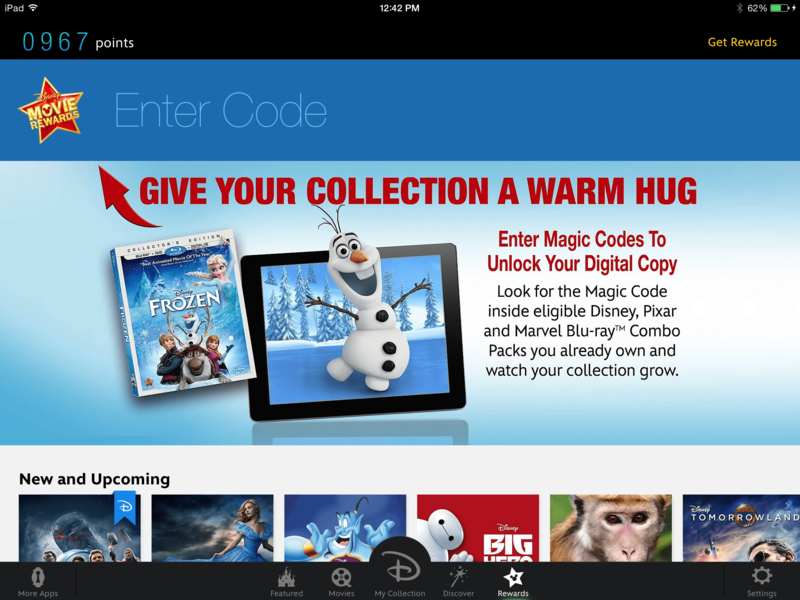 Go through your existing DVD and Blu-ray collection and enter the codes. You’ll collect points for all of the codes you enter, and eligible titles will be added to your DMA collection! 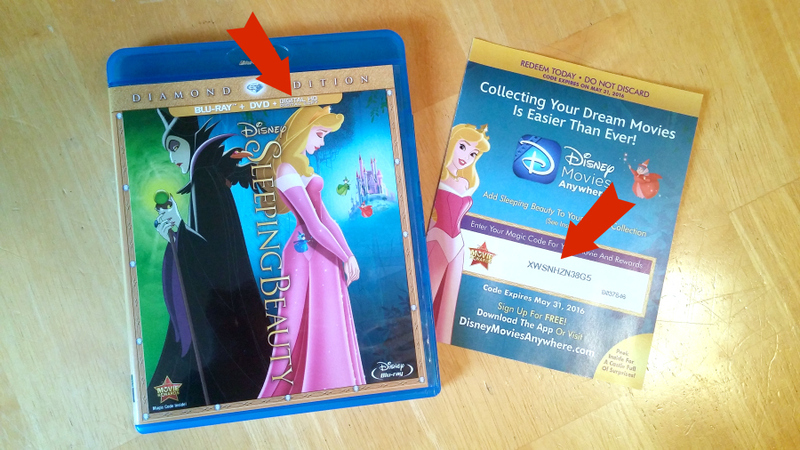 Note: look for “Digital Copy” on the case to know if you’ve got access to the digital movie. 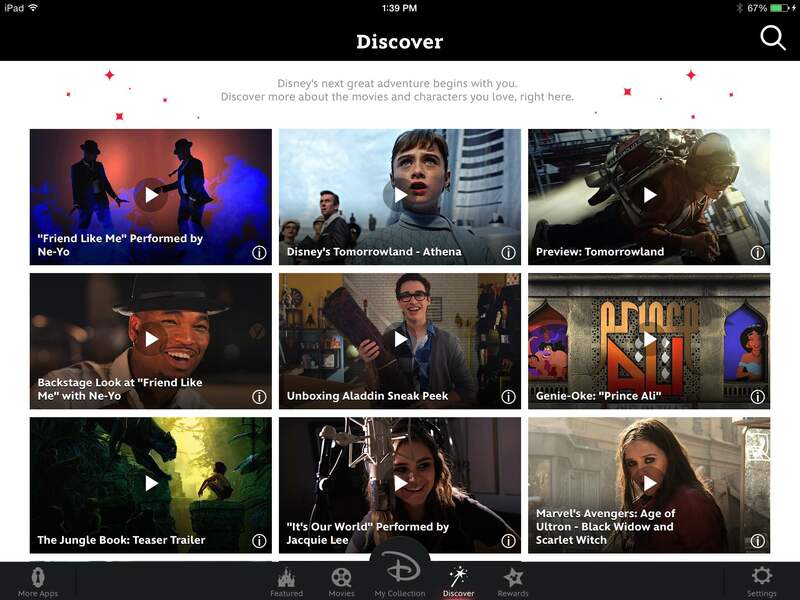 Have you used Disney Movies Anywhere? Which Disney movies would you love to add to your collection?